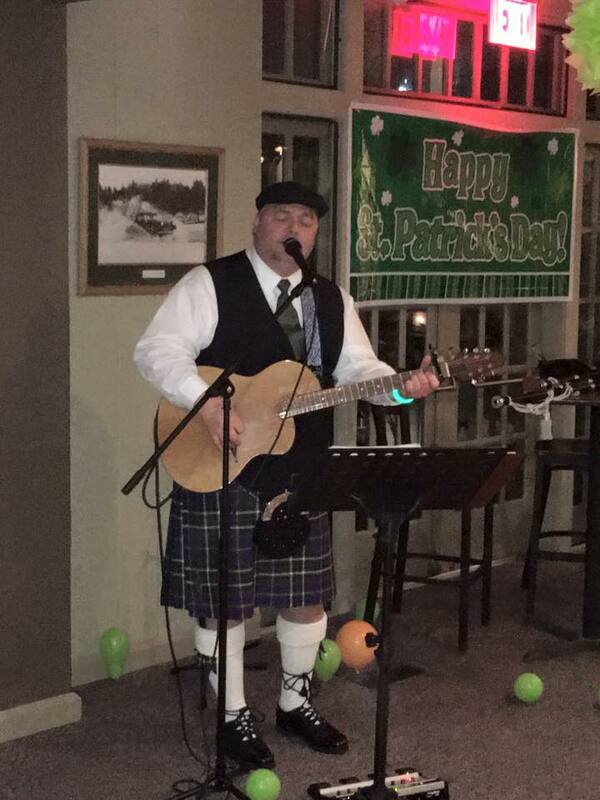 I am a singing guitarist playing classic and contemporary rock as well as a great variety if Irish/Celtic pub songs and ballads. I interact with the crowd in a fun yet professional manner, not overbearing but in a way they will enjoy themselves. 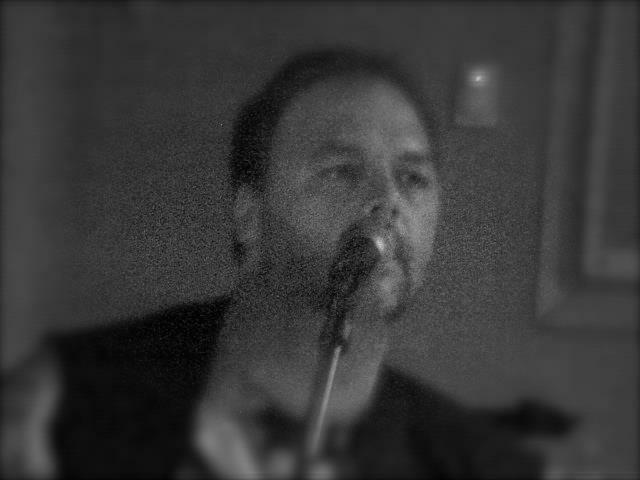 I have been a recording and gigging artist for the better part of 30 years. My main instruments are guitar, bagpipes and singing. I have written and recorded movie soundtracks, as well as been featured on TV. 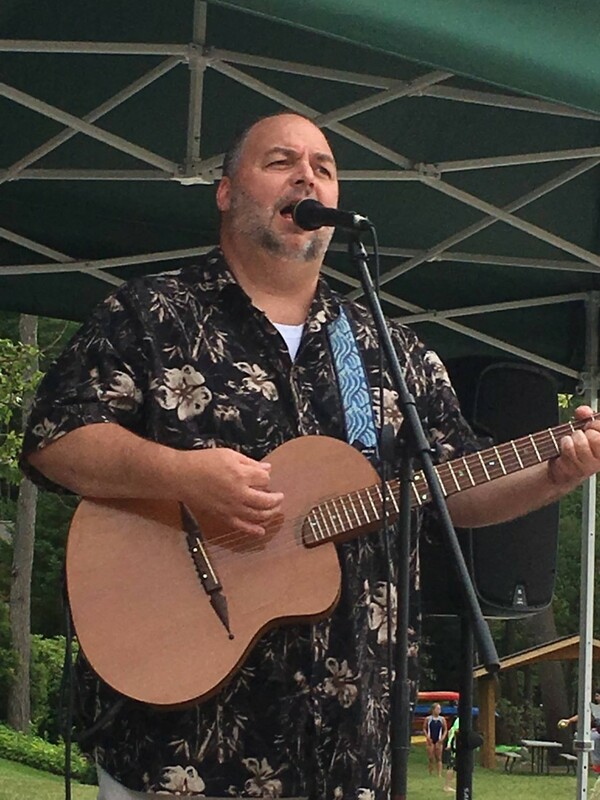 I have played in bars and clubs from the mountains of Pennsylvania to the seaside of Long Island's East End. My acoustic performances are a nice mix of music to keep the listener happy. Not too loud, not too crazy, I help to create a atmosphere that encourages the crowd/audience to enjoy their time at the venue. 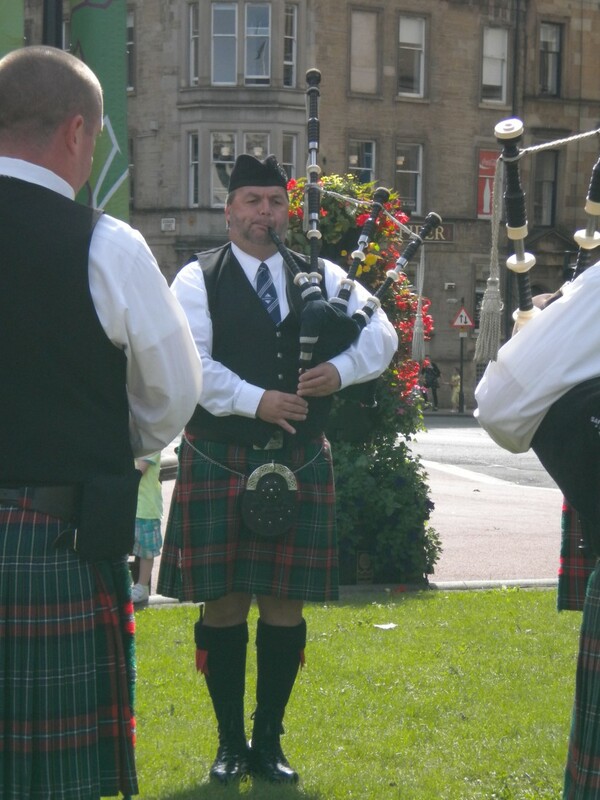 As a bagpiper, I have been featured on TLC ("Four Weddings"), played from NYC to Glasgow and performed at many functions and events ranging from weddings and retirements, to Military Tattoos and The World Pipe Band Championship.